Perfect Carfax** LT Edition** 3rd Row** 20' Wheels** 4x4** Serviced & WARRANTY! c-Video! 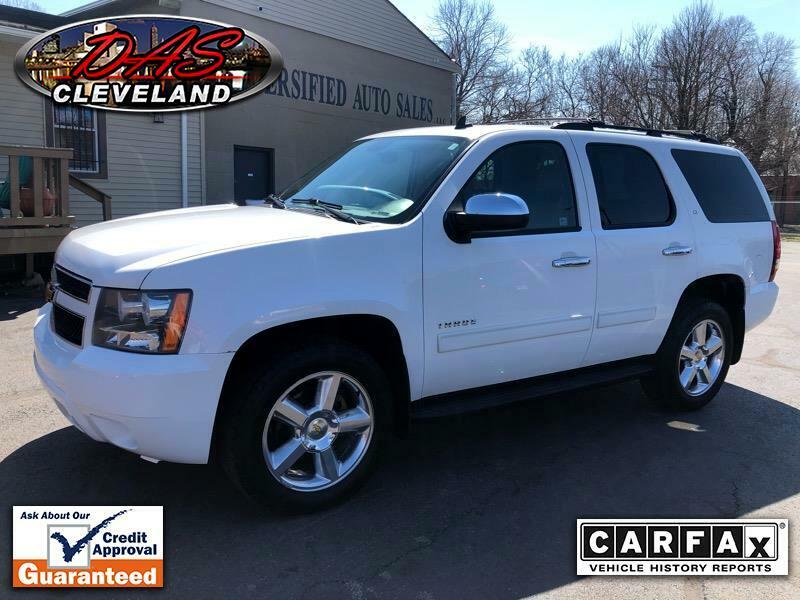 Perfect Carfax** 33 Dealer Service Records** LT2** 4x4** Leather 8 Passenger Seating** 3rd Row** Power Everything inside** 20' Polished alloys with Nice Tires** Running Boards and Privacy Glass** Vortec 5.3L V8 Motor** Lots of Tahoe to love....Serviced & Inspected...Service contract is included @ internet price.